I spend a lot of time thinking about what I want to create.. this is typical of creatives. In fact, Leonardo Da Vinci was known to have said that he spends as much time thinking about what he wants to paint as he did painting it. 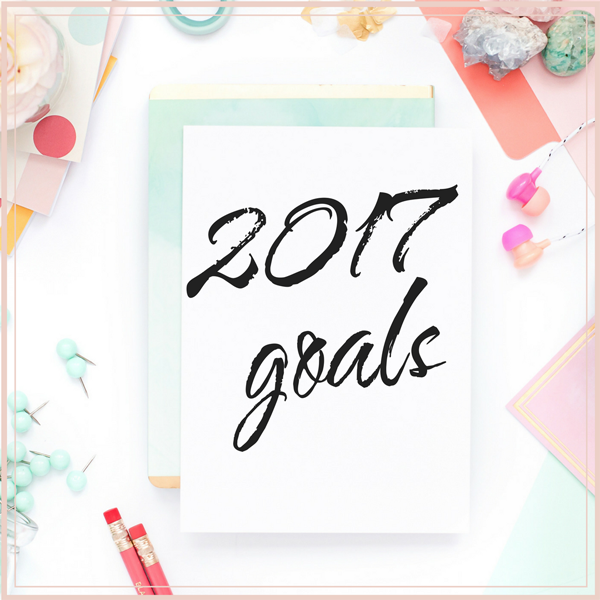 So that I don't spend too much time spinning my wheels, I make yearly goals and then review those goals throughout the year frequently. I also make my kids review their goals and rewrite their goals every quarter. 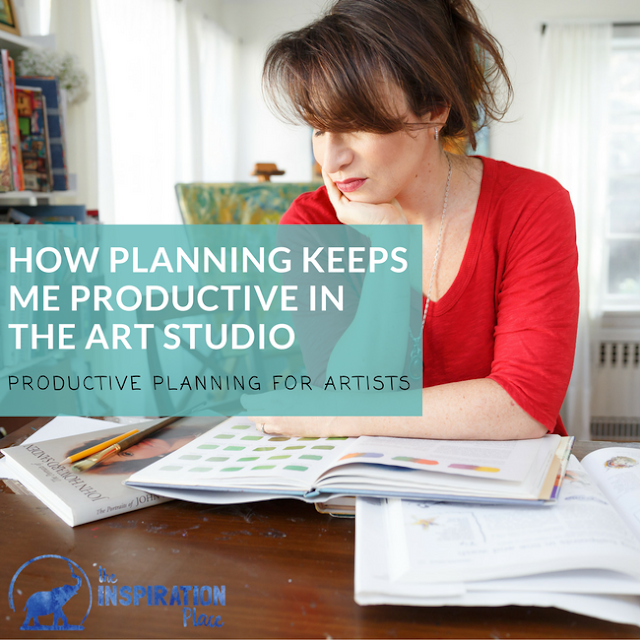 Here are some action steps you can model to make you more productive as well. In order for the review process to work, you need to review your goals on a regular basis and make yearly, monthly, weekly and daily goals. 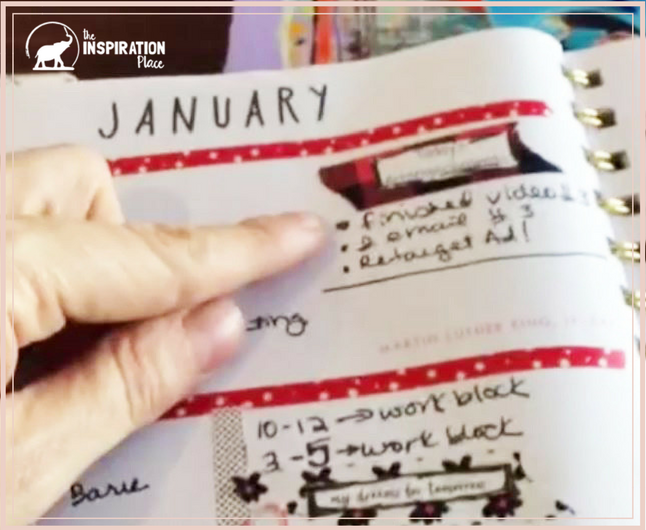 Most people have no problems making goals at the beginning of the year.. but how often do you review them? Do you make daily goals? Here is what the review process looks like for me. Every morning I review what my appointments are for that day and I come up with three goals for the day that I feel have to get done. The three action items should relate to the goals for the week and ultimately for the year. Keeping the end in mind keeps me from wasting time on non-important stuff. Even if the actual list of things to do is a mile long, I focus on three at a time. They can be small goals, but having three daily goals gives me a guaranteed sense of accomplishment at the end of the day. Sometimes I get a head start on my day by writing out my three goals the night before, but it is this process of planning and reviewing each day with gratitude that keeps my productivity mindset a positive one. 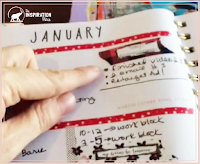 In addition to managing daily tasks, I keep a monthly overview which provides a vision of how the upcoming month will look, and a yearly overview to plan my promotional schedule. I offer art classes AND original works of art, and so it helps to see at what time I’m going to be promoting what in between my daily shuffle of making work, answering inquiries, traveling and shipping art. I recently have joined the planner girl cult. Yes, buying a planner and adding stickers to it as actually a cult. But this is a very healthy addiction. I actually joined a planner subscription club so each month I receive pretty planning supplies that makes all these planning sessions more fun. Even my daughter has remarked that she noticed that every time I get my planner out I get happier. Win. Win. 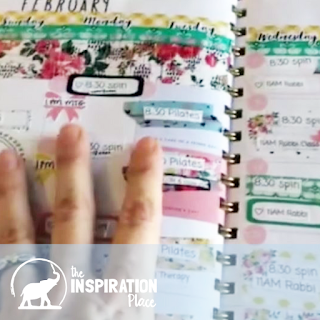 In order to help you with this process, I created this freebie for you with journal prompts that will help focus your mind. These are the exact questions I ask myself at the end of each period and helps me plan for the next one. A period can be a week, a month, a quarter or a year. The more you check in with yourself the better! >> Download this giveaway and see what insights you uncover! In case we haven’t met yet, I’m a watercolor and mixed media artist. 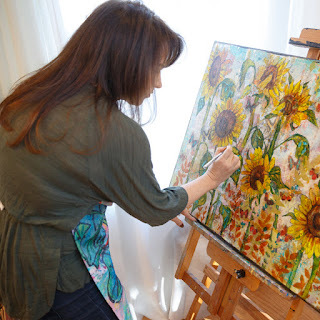 My art has been featured in numerous publications such as Somerset Studio, and I’m the founder of The Inspiration Place where I give my students stepping stones to create beautiful art as well as the emotional support they need to stay inspired.